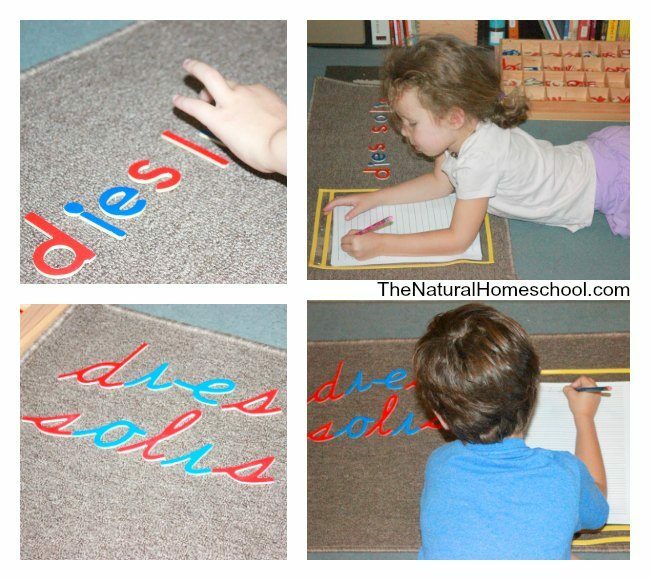 We have been doing Montessori at home for over 7 years now and we love it! 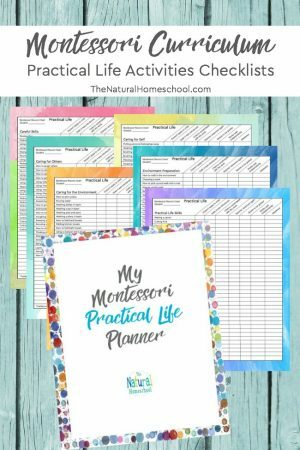 Between my Montessori training, homeschooling using the Montessori Method and coaching other Montessori moms, it has been a wonderful experience! On this page, we will share with you an amazing list! 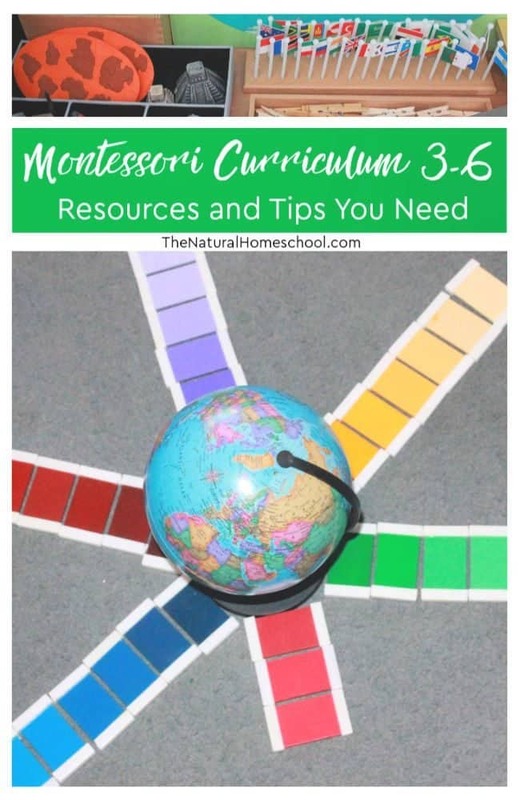 It is of the best Montessori curriculum 3-6 resources and tips you need! 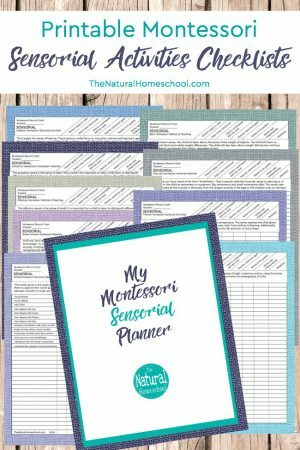 You will see some Montessori homeschool hands-on lessons and some Montessori printables. 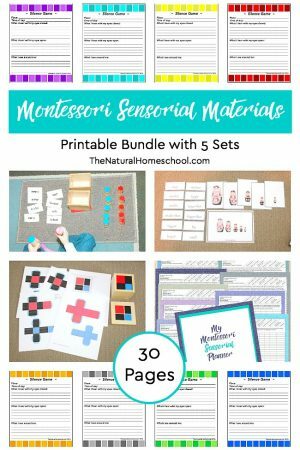 You don’t need Montessori albums if you have all of these Montessori inspired and strict Maria Montessori lessons. 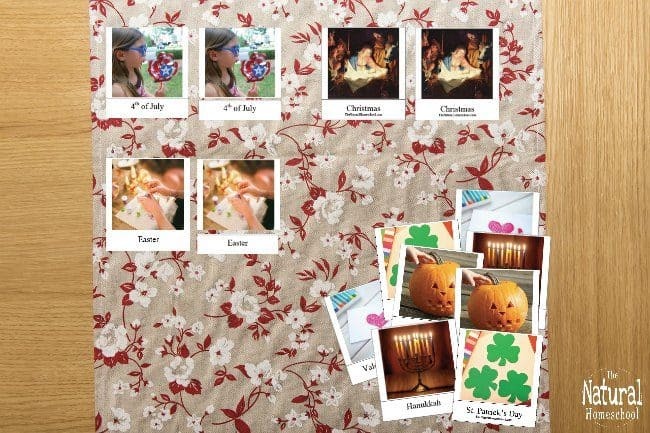 All of these lessons are mostly targeting ages 3-6. 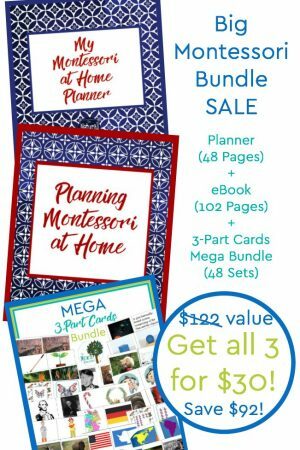 Teach Montessori at home with confidence! You can do it and we are here to help! 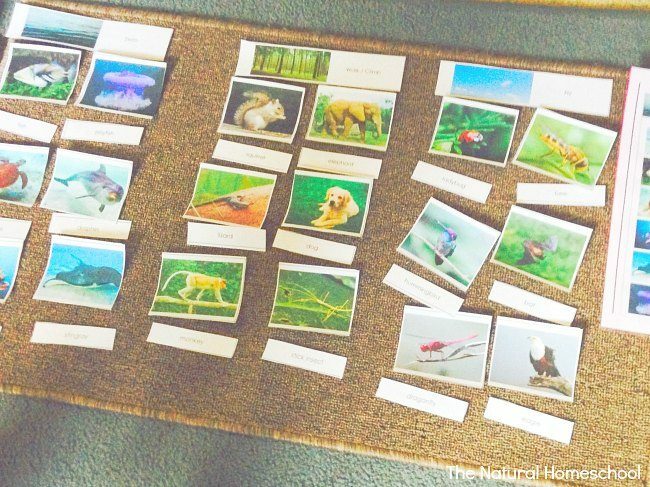 Here is a list of all kinds of Montessori lessons. 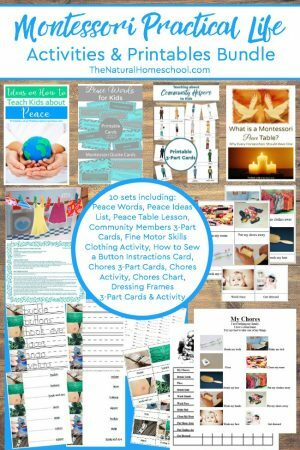 From 3-part card sets, a free Montessori curriculum printable list, Montessori Practical Life, a free download list and more! 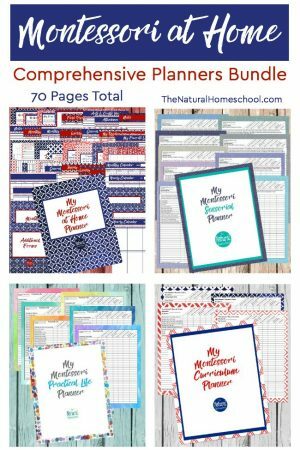 Here is a long list that you are going to love! 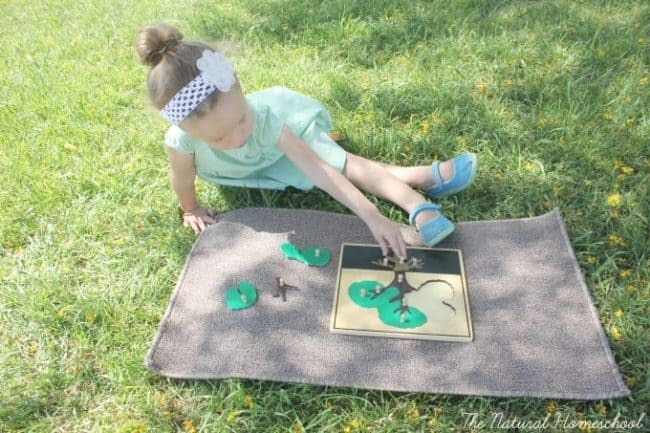 It will be super helpful to get your started on doing Montessori at home. 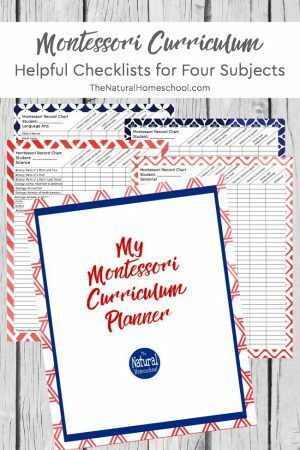 Here is the second part of the curriculum information that you will need if you are doing Montessori at home! 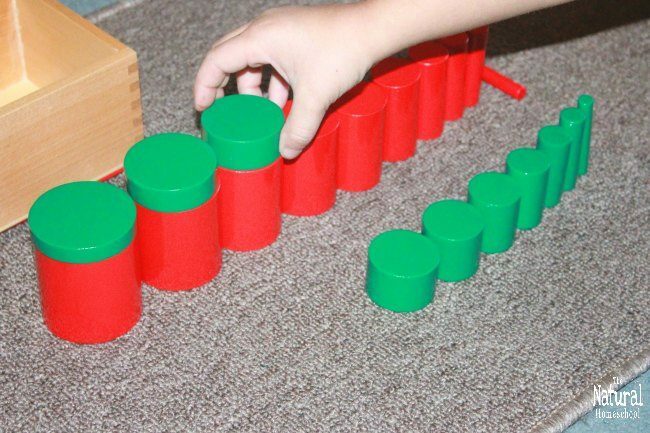 Sensorial is a particular subject in the Montessori Method. It is super important in the children’s development. It includes a lot of hands-on activities. Practical Life is also a particular subject that Maria Montessori focused on. Kids find so much benefit from this. I cannot tell you how much I recommend it. 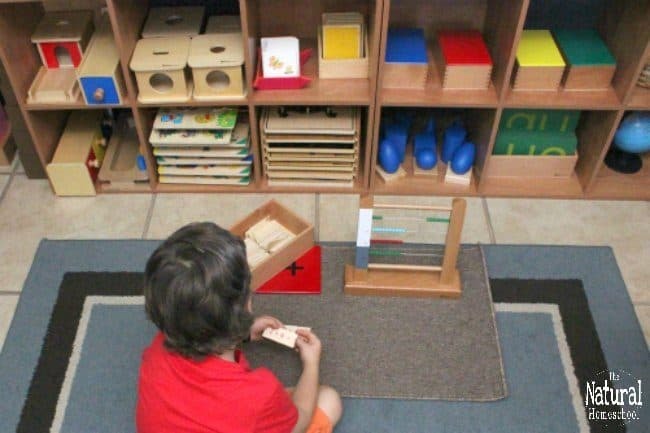 Montessori also uses a lot of hands-on materials for Math and Language Arts. Here are some helpful lessons that you might also want to do at home. 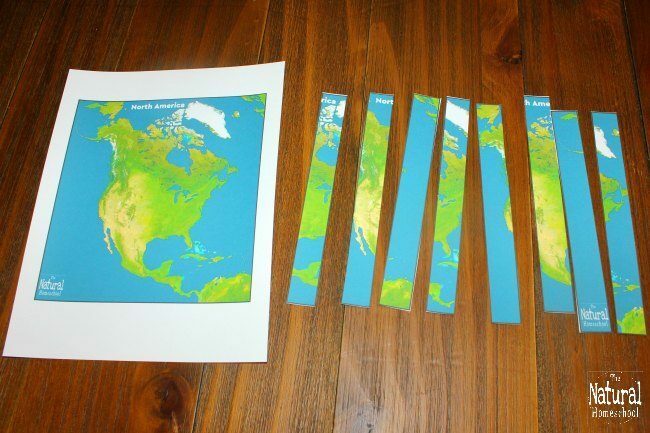 Montessori Culture includes Geography, History and, well, practically, Social Studies. Science includes Zoology, Botany, Anatomy and more. 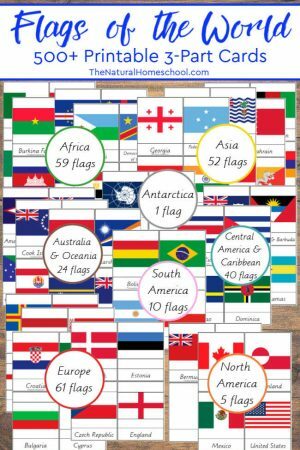 Montessori also likes to cover holidays from different cultures. Here are some great ideas for the holidays. 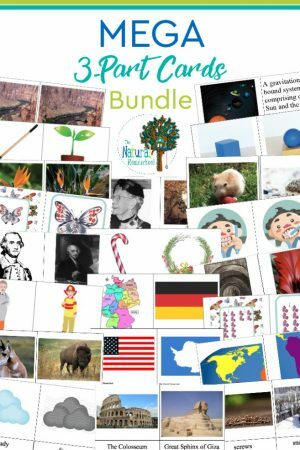 Here are some of our most popular Montessori resources. If you want to browse the entire list, CLICK HERE. What do you think? Have your wheels started turning with inspiration and ideas to use at home? I hope so!